Why Digital Marketing Training is Important in Nepal? Digital marketing is the promotion of products or services using digital means like mobile phones, the Internet, and other media. Digital marketing courses have become a very popular choice among the students and professionals seeking fruitful Digital Marketing Training in Nepal. The course develops learner skills to meet the real world of the digital marketing scheme with proper strategy and techniques. This path is taken in order to deliver highly skilled professionals, who could draw the borderline between traditional marketing and digital marketing trend. Web Creation Nepal aims to root the online marketing courses for the advantage of sustainable development as well as producing global competitors in the area of marketing. 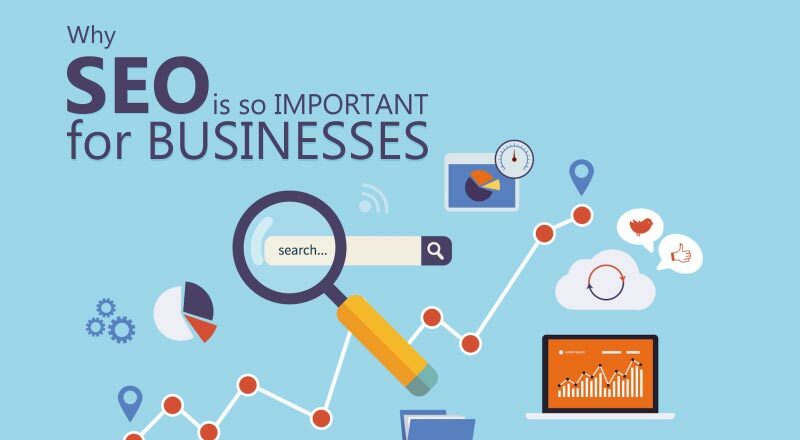 Learn to ensure strong online presence of any business though digital marketing. 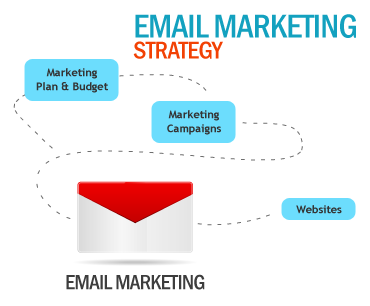 Gain familiarity with popular online marketing tools. Provides comprehensive knowledge about Search Engine Optimization (SEO), SEM, SMM. Learn to design a responsive website and have a strong brand presence for any business. 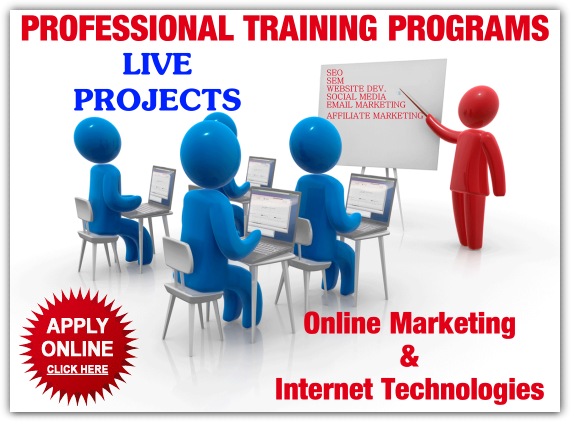 Learn to supervise the business development, finance, supply chain, production and sales using online marketing tools. Web Creation Nepal gives the chance to learn from digital marketing experts which is trusted company in Nepal to learn digital marketing with full Opportunity to expand professional network up to date with efficient cost scheme. Labels: Digital Marketing Course in Nepal, why digital marketing training, why SEO is important in Nepal. 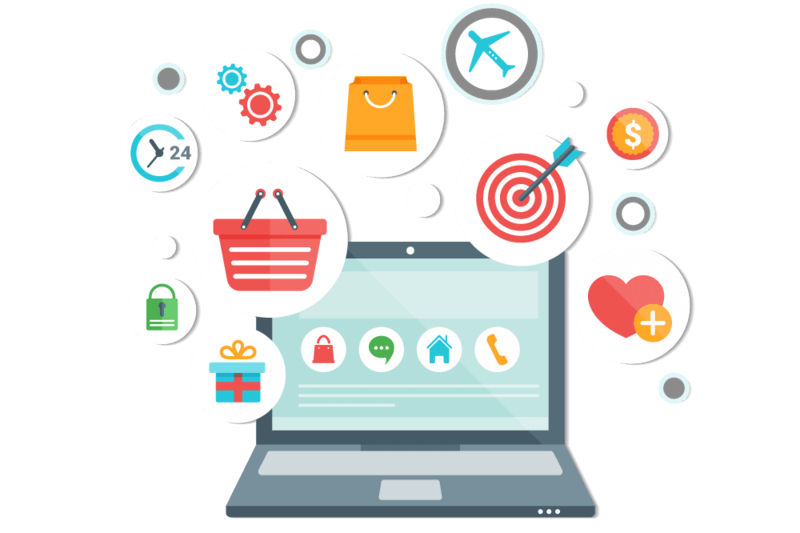 E-commerce is the process of buying and selling of goods and services, over an electronic network, through the internet. E commerce is now major part of the Internet. Many Countries and Companies have started selling online, and started Home delivery, online payment, satisfaction guaranteed, and money back returns are provided by e-commerce companies for trusted and quality products over the internet. In past recent years due to education and reach to Internet among the many people in Nepal has brightened the future of E-commerce. The interest of students in the field of IT and the growth of IT companies has helped a lot in the awareness and interest in youths for Internet and IT. This has directly created more opportunities to uplift E-Commerce in Nepal. It is noted that 63% of total population uses internet service in Nepal. This status proves that there is a good scope of E-Commerce in Nepal. With the introduction of new technologies, digital stores and interactive apps, there is a big boost in sector of e-commerce. Many online portals and shopping portals are being launched. They are doing good business along with providing the best services. They provide festival offers and various discounts to customers. A large number of people in Nepal stills think twice before purchasing online. Despite of the technological advancement, security is still a concern in people’s mind. Various frauds and scams are hampering the growth of e-commerce in Nepal. E-Commerce is a practice which no one can escape and avoid. It will be either today or tomorrow we must adapt to it. With the growing generation every business will have to adapt and think about their online existence in future depending on the nature of business. 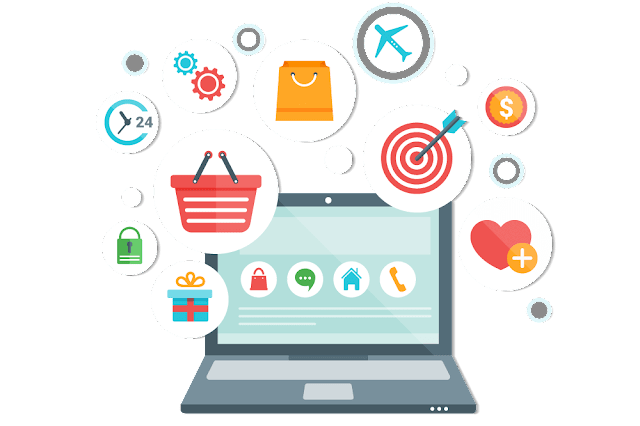 If you have any queries Our dedicated team can provide you with a range of very attractive and fully featured E-commerce development in Nepal for your business.